*According to Guild TV's Marketing Department. At Guild TV, we are always on the lookout for new members. Are you interested in producing your own shows? Or keen to experience what it is like both in front and behind the camera? Are you a technical whizz? A budding writer? No matter the role, Guild TV would love to have you! We can offer you the chance to have your own ideas for a show become a reality. You can produce, direct, edit, present or crew! Moreover, our network of alumni is spread over the industry and is keen to help enthusiastic members get ahead too. So if you’re interested in a pursuing a career in the media and TV or even just keen to learn a new skill, come down to the Guild TV studio. We are always looking for new talent, who we can train with our excellent equipment. This is a great place to learn all the skills you need to kick-start your career in the TV industry. If you’re already hooked, join our ranks and our members group to get informed on opportunities to get involved. everything we know about television. 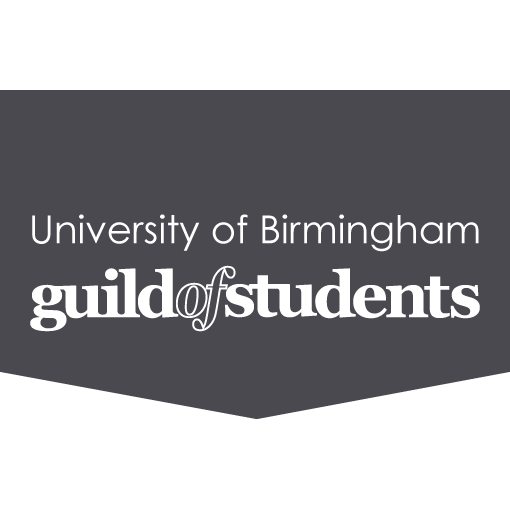 The University of Birmingham’s Guild TV is one of the oldest and most established student TV stations in the country. Running since 1967, the station has always strived to produce high quality and award-winning original content. As we approach our 50th anniversary, we look forward to welcoming new members and expanding our repertoire. The station creates a variety of content varying from entertainment shows including the fortnightly chat show Birmingham Goes Live that features various content including live music performances, to short films, documentaries and news updates. You’ll always find Guild TV members filming big campus events such as ValeFest, the university’s own music festival, award ceremonies such as the Sports Awards or Grad Ball. We like our shows to have a local focus with university and campus news regularly being featured on our work, but we also like to cover national and international events too. We feel it is important for us to discuss and raise awareness amongst the student population in a more accessible manner. At the NaSTA Awards this year, Guild TV won the ‘Tim Marshall Award for Special Recognition’. This highly prestigious award recognizes Guild TV’s work with university departments such as the MA Film Department, with other universities like Birmingham City University and their station, Scratch TV, and for ‘pushing production with challenging and technically advanced projects’ for projects such as our coverage of the American football match xpLosION and small productions such as Intrusion. Our short film entry, Matt and Rob make a Pawno, was also highly commended the previous year. To celebrate this recent success, Guild TV will be hosting the NaSTA Awards 2017.
but who runs this place? 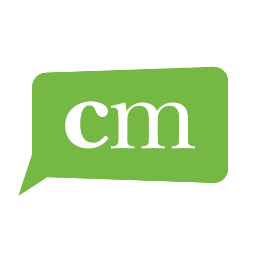 Creative Media, providing expert services for the education and public sectors.